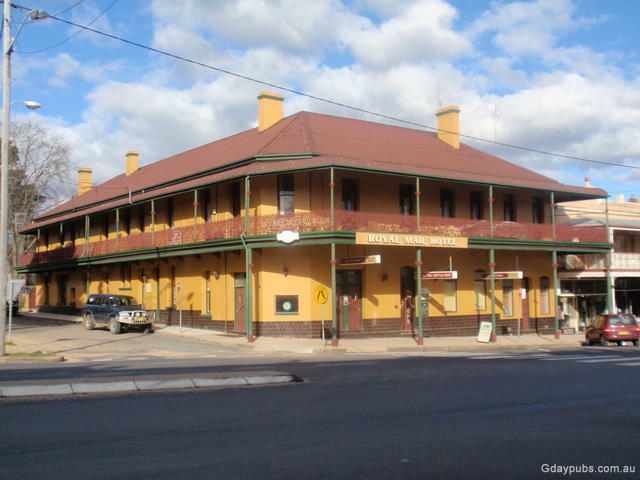 The first Community Hotel to operate in the British Empire was the Renmark Hotel in South Australia. Former Albion Hotel Now an estate and antique jewellery shop. Impressive looking building. 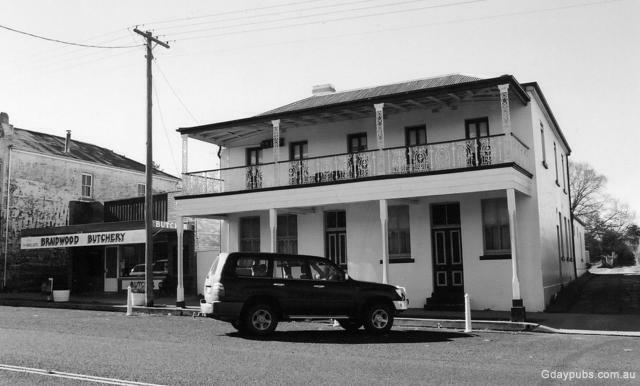 Former Criterion Hotel Established in 1870 as the Criterion Hotel, but was known as Thorpe's Hotel after generations of the Thorpe family running the hotel. 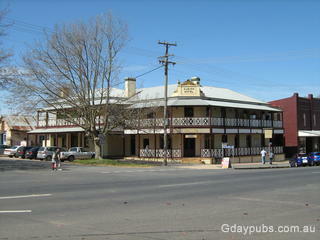 The Pub highlighted _right_ was built in 1845 and has been closed for some time. 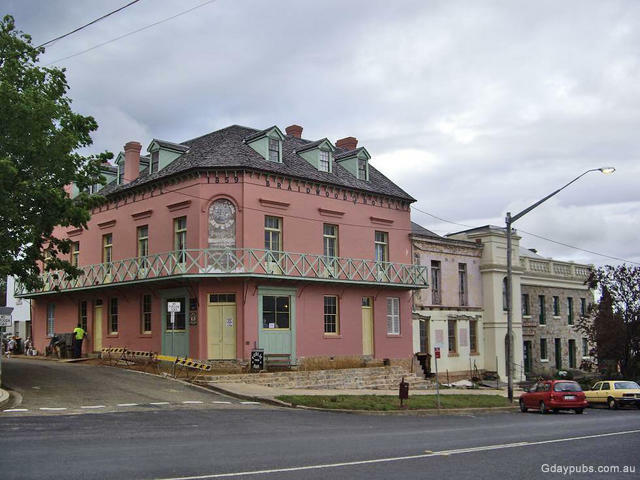 As a Pub the building was used as an Oddfellows meeting hall. The building in the foreground is the Braidwood Hotel which was established in 1859 as the Commercial Hotel. 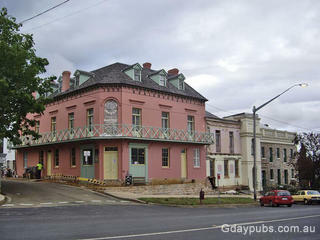 The hotel is slowly being restored-renovated but is open during the process. Located 86 klms south of Goulburn, Braidwood is a declared national Historic Trust town. 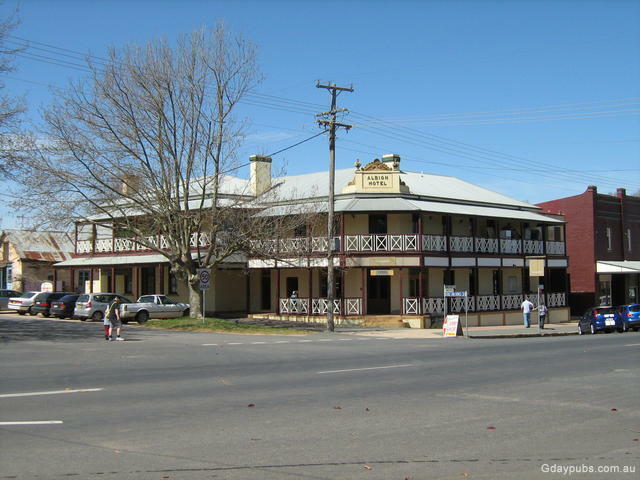 Located in Capital Country Braidwood features craft shops and art galleries and is home to 2 Hotels and a Country Club. 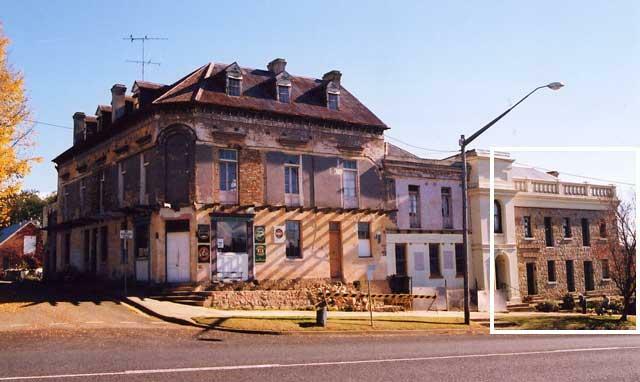 Another 5 historic buildings which were hotels but now house shops are testament to the hectic days after the discovery of gold in 1851.